Greenock and Inverclyde SNP MSP backed the SNP’s budget plans last night, which offer economic stability in the face of Brexit while giving a cash boost to the NHS, schools and other vital services. Despite Westminster cuts of almost £2 billion in a decade to Scotland’s block resource grant, the SNP is proposing additional funding of almost £730 million for Scotland’s health and care services – including £76.1m for NHS Greater Glasgow and Clyde. The budget also includes more than £180 million to raise attainment in schools, almost £500 million for the expansion of early learning and childcare, and £5 billion of capital investment to grow and modernise Scotland’s infrastructure – including £1.7 billion for transport. “With the UK government in complete chaos, the SNP Scottish Government is offering certainty and stability with a budget which protects public services, supports the economy, and helps build a fairer country. “This budget uses our powers in a progressive way in order to protect and invest in our public services – with a major boost for the NHS. 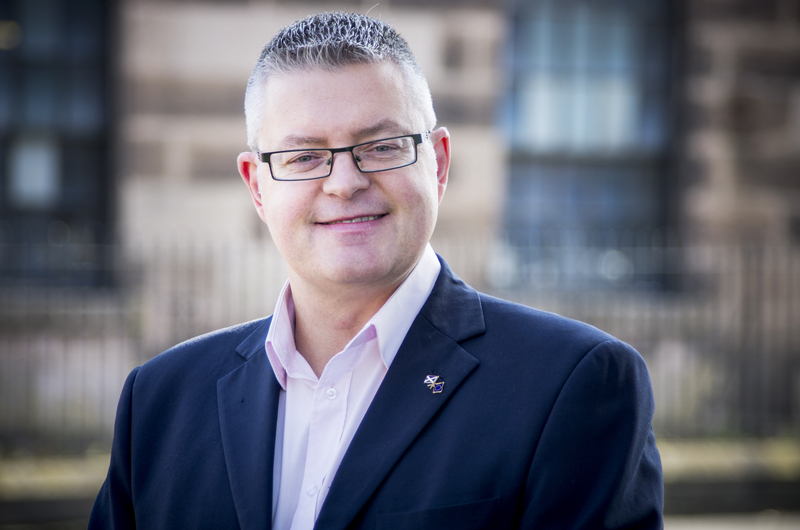 “Inverclyde Council will now receive an additional £5.9m from the Scottish Government on top of the funding announced in December. This brings the total local government settlement nationally to over £11bn. The deal also includes extra powers for local authorities to increase council tax by up to 4.79%. “As Inverclyde Council have called for the cap on council tax increases to be raised, I’m sure they will be pleased that the budget has met their wishes. “This budget also ensures 55% of taxpayers will pay less in Scotland than they would if they lived anywhere else in the UK, while 99% of taxpayers will be paying the same or less tax than they did last year. “Overall, this budget gives our schools, hospitals and other vital services in Inverclyde the money they need to deliver for our community. This is why I welcome Holyrood’s support for the budget. “Yet again, the Better Together cabal of the Tories, Labour and Lib Dem, join together to unsuccessfully defeat the Scottish Government’s budget.